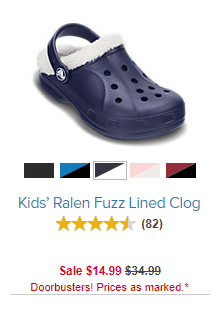 Need new Crocs? 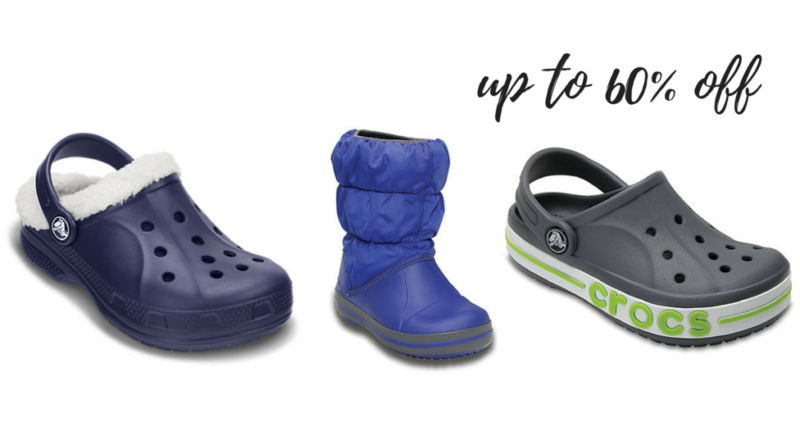 Crocs is having a Doorbusters Sale with savings up to 60% off. There are even some fun character styles included. The prices are marked on the site and you don’t need a promo code to shop this sale. 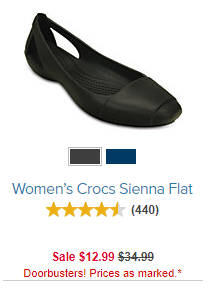 Women’s flats start at $12.99 and Kids fuzz lined clogs start at just $14.99! Deal valid for a limited time. FREE shipping on orders $24.99+.